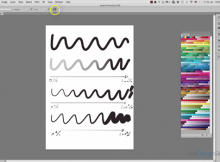 Today a Video tutorial of Photoshop interface and brush (Opacity and Size pen pressure). 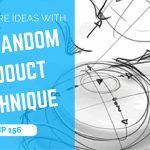 After this tutorial you will know how to make your first sketch on Photoshop with your graphic tablet. 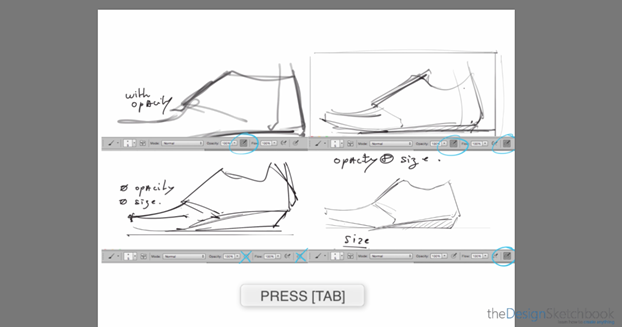 08:34 Demo with a sneaker sketch for each type of pressure. I know how Photoshop can be unfriendly when we are just starting. Photoshop is a powerful software made for different type of artists such as Photographer, Animators, Graphic artist, designers and so on. There is so many options that we don’t know how to start, and it become overwhelming. I want you guys to get familiar with this software, as usual showing you ONLY what you need to know. 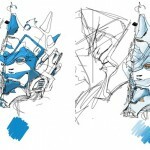 So get ready, and make your first sketches with Photoshop :). 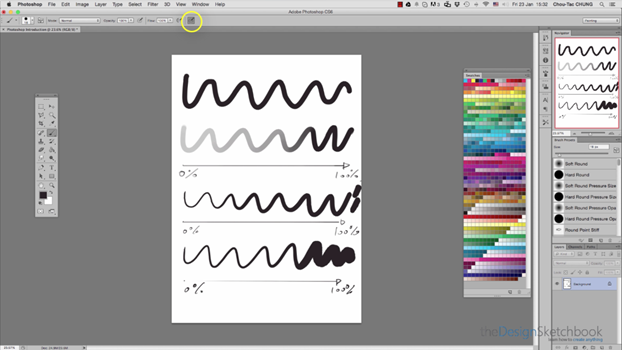 Related article: Here an other article about How to activate the Opacity pen pressure. Using shortcut is essential to work faster. Best it to take it as a habit from start. Right. Will start using more and more shortcuts from now on. Will write them down until they become innate. Hello Nemi, glad to receive a comment from France (I am also french). Which Design school are you from ? 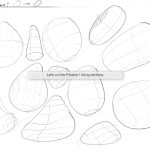 Sketchbook Designer is also a good alternative to Photoshop for sketching. 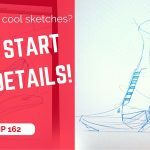 You will actually start faster if you use it that software for sketching. The parameter are already made to reproduce the real pencils. It’s good to explore both ways. Then I still recommend Photoshop for the rendering. Currently I am in DSAA in Marseille but I may return to Paris for an internship. Should i use sketchbook pro or sketchbook designer? Sketchbook Pro I meant. 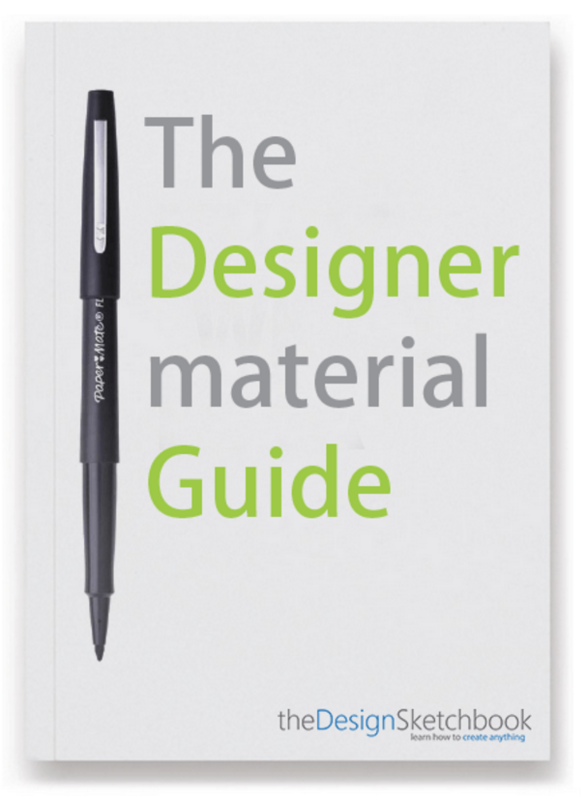 About Sketchbook designer, it’s not selling anymore.